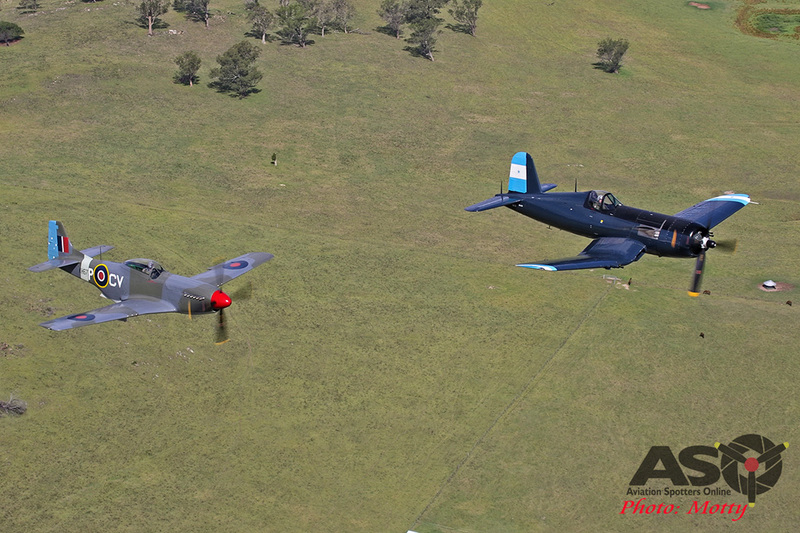 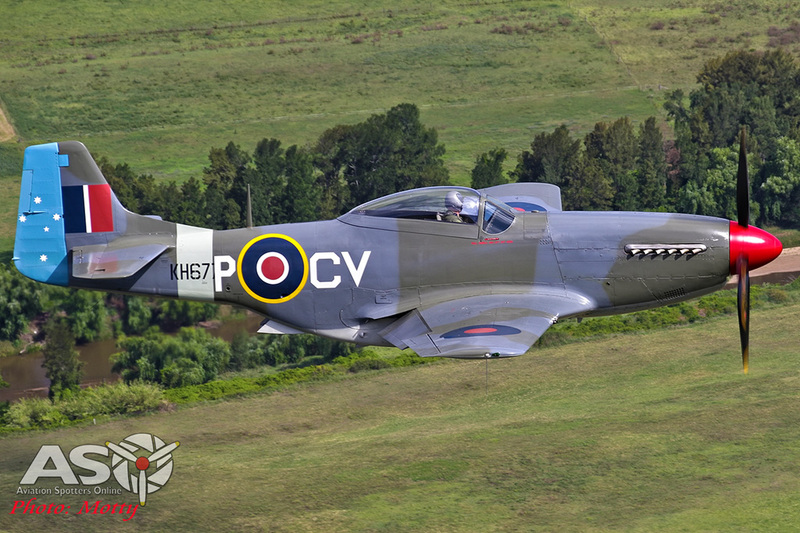 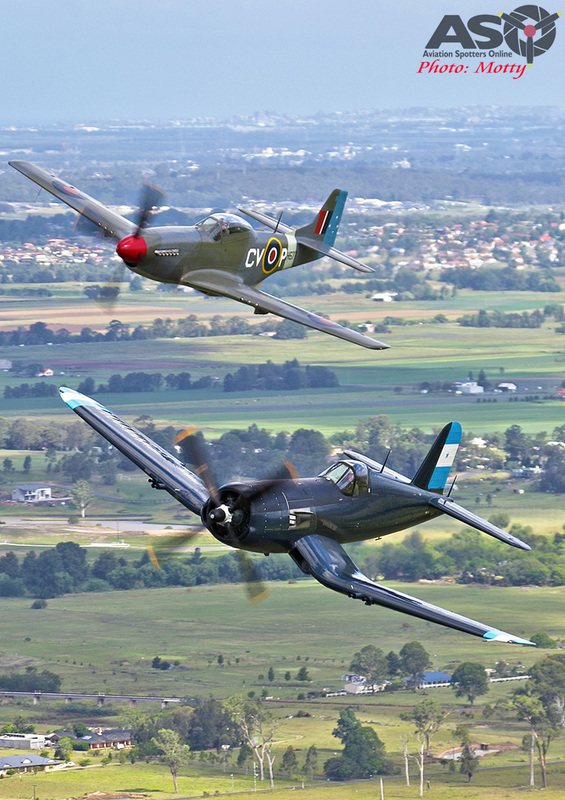 On the Friday afternoon, just before the Hunter Valley Airshow at Maitland a few weeks ago, I was given the incredible opportunity to catch two of the star attractions, Graham Hosking’s amazing F4U-5N Corsair and Judy Pay’s beautiful CAC Mustang, in the air thanks to Paul Bennet Airshows. 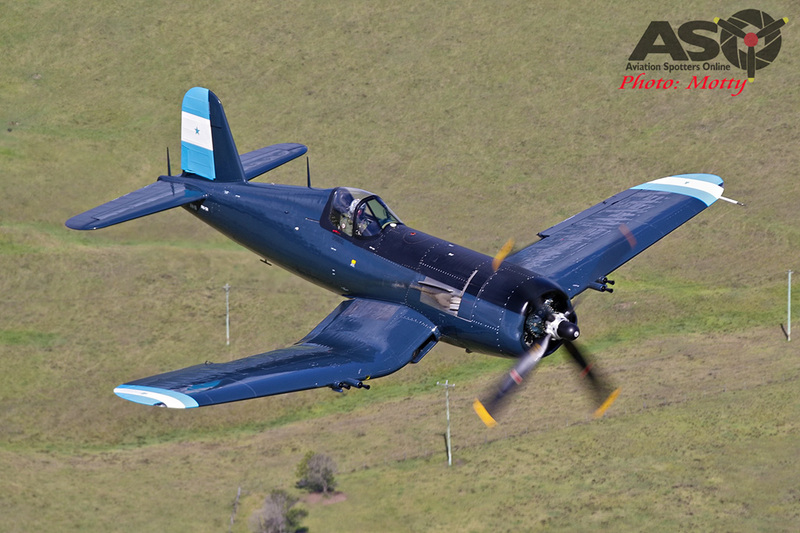 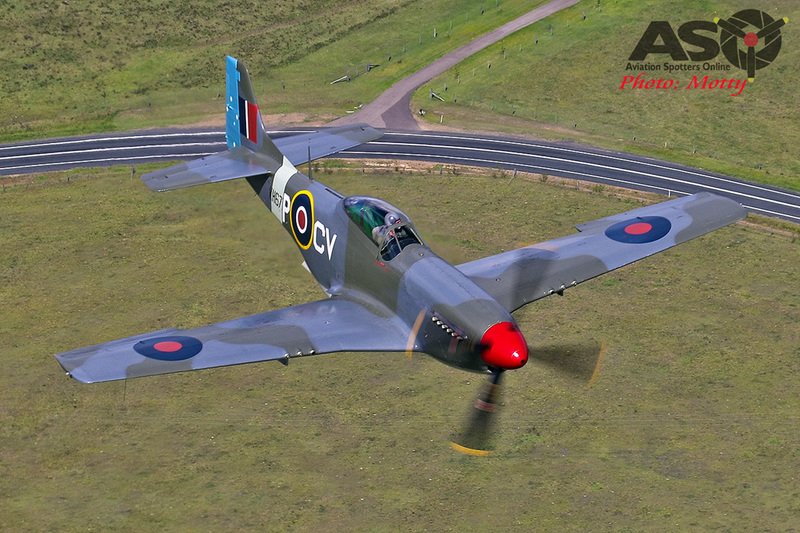 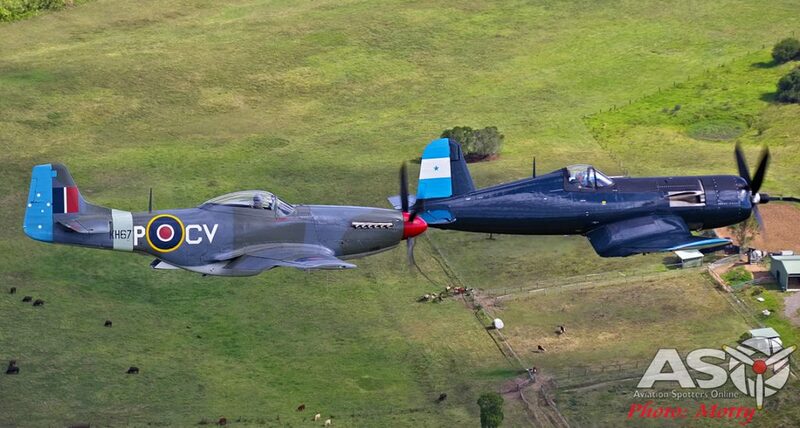 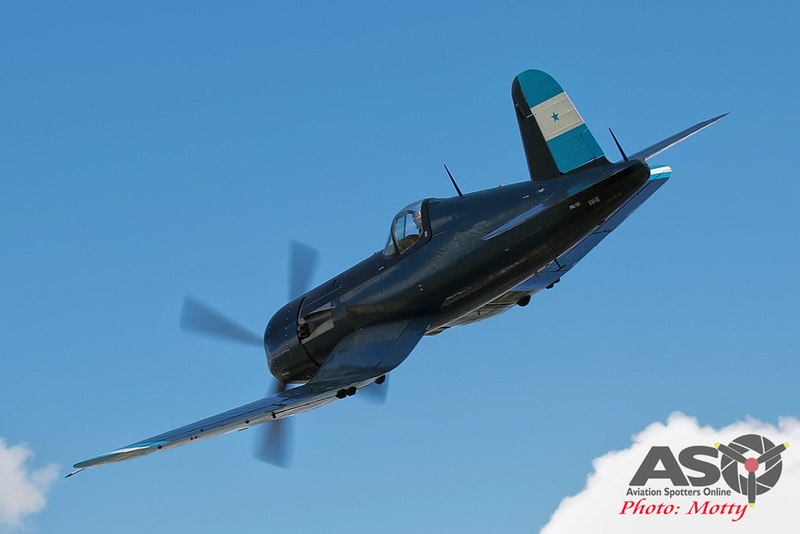 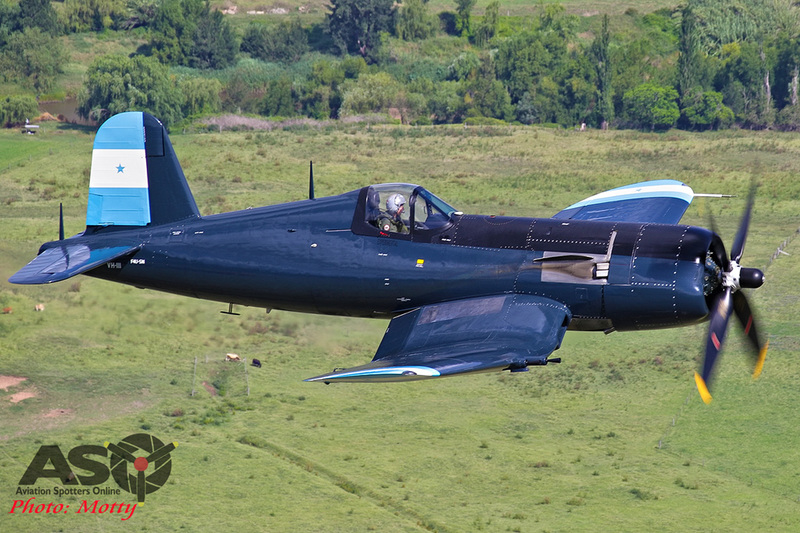 Sadly, the Corsair suffered a landing accident the following morning before the show, so was unable to take part in the weekend’s flying displays, but the crowds were still treated to the beautiful sight and sound of the Mustang being put through its paces. The experience was brief but amazing and I hope you enjoy the results below. 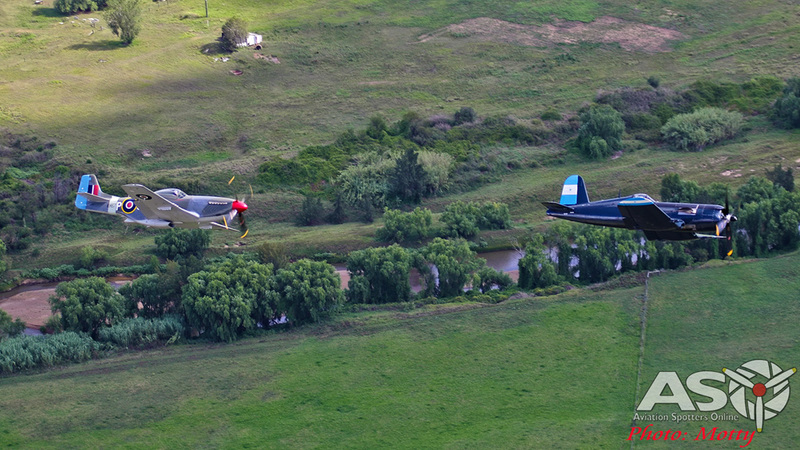 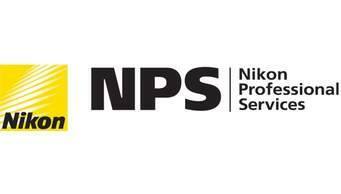 My sincerest thanks to Paul Bennet, Tim Dugan, Peter Clements and Bernie Heuser for this incredible opportunity.